Maybe this is by far not the most popular Boy design, but when I see how Gwen managed to pull off some edgy, urban looks. I started looking at the tote version of the bag differently. Now that more and more people are carrying their 'favorite' Boy flap bag, I think this could be my choice when getting one. It's the perfect boxy bag, modern and I love the tough luxe feel to it. Watch the live stream of Burberry Prorsum Spring-Summer 2014 Menswear Fashion Show here at poisepolish. The show will be streamed from London instead of Milan on Tuesday 18 June 2013, 2:00pm London Time (9:00pm Singapore Time). 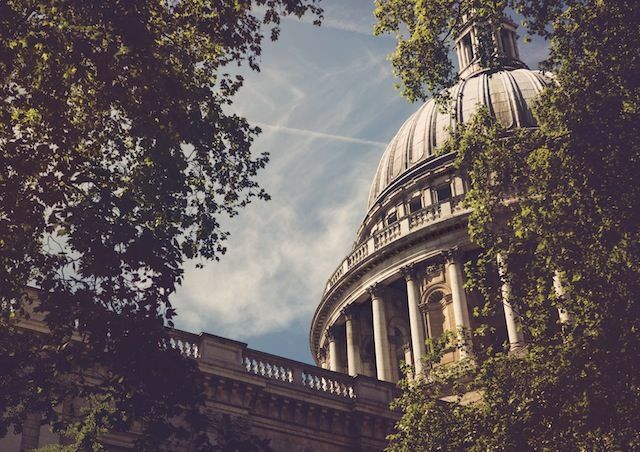 So good to know that after all, Burberry is a beautiful story Made in Britain and that moving the show back in London is the right place to stage it. 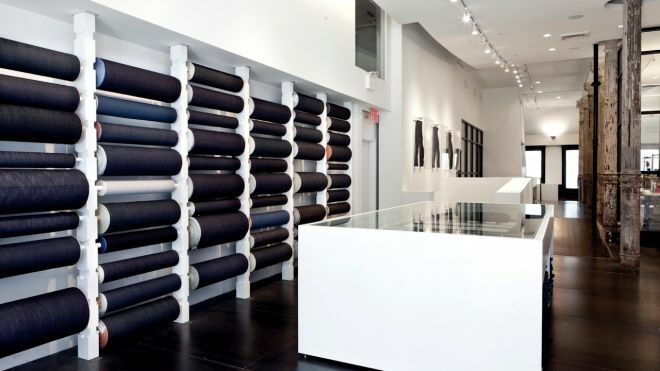 3×1 is a denim label based in NYC that offers bespoke jeans. 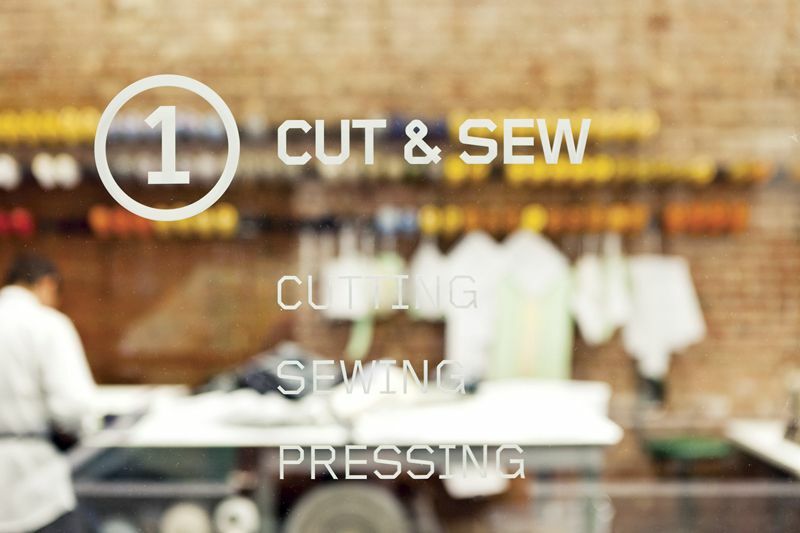 With experience at fashion houses like Earnest Sewn, Scott Morrison, the guy behind the label certainly speak the denim language. Morrison could have gone the easy route and had his latest line mass produced in a factory somewhere overseas. 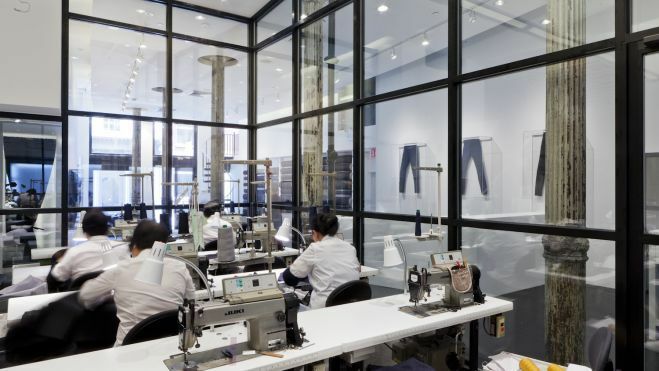 Instead, he decided that 3×1 jeans would be manufactured in New York City – in small quantities – from the best fabrics (from multiple mills in Japan, as well as Cone Mills in North Carolina) – by people who weren’t being paid by the number of pieces they sew. His staff produces about 22 to 30 jeans a day, all by single-needle sewing machines. There are three possible approaches: Remake, refit, and development. If you bring in a pair of your favorite pants for 3x1 to replicate in their own denim, that’s remake. If you choose one of their pairs, but change the leg width or the rise of the waist, that’s refit. Finally, if you want a pair of jeans like the ones you've always imagined yourself in, that’s development. For a wallet-melting US$1,200, the experienced tailors at 3×1 can make you a pair of jeans that are perfectly custom-fitted to your body. Quite literally the perfect pair of jeans for you. There is one other jean option – “limited edition” – which refers to jeans that are already assembled and ready to wear. Those styles are available in small quantities – 24 per style at the most – and range from $245 to $445 a piece. If you're not in New York, you can still get them from Shopbop. They ship worldwide. I can't possibly wait to get myself a pair. 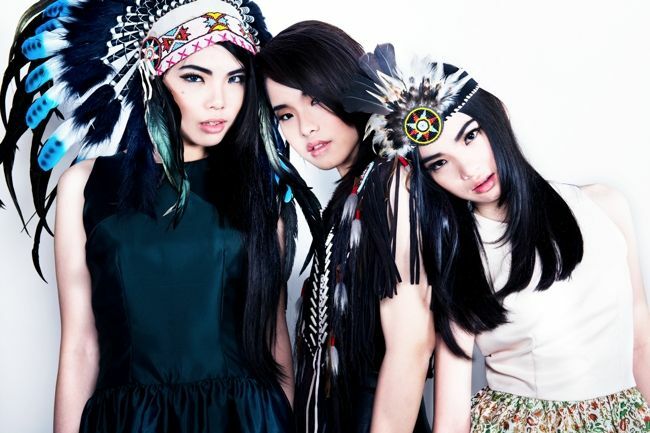 Our latest campaign is all about playing dress-up with native american headdresses. I absolutely love the idea of going a little out of our comfort zones. There are three beautiful 17 year old models featured here and I really admire their modeling passion. Way to go, girls! Our new collections consists of more baroque pieces, with paisley prints in taffeta and lamé fabrics. We also launched a leather skirt which we believe will be a favorite this time. 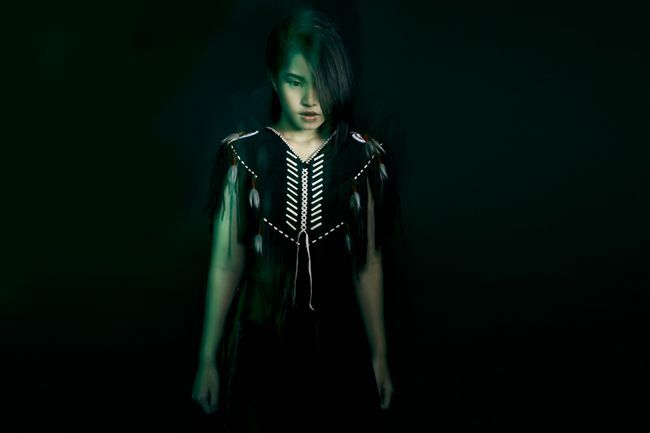 I really love how the photo processing results on a rather mysterious, dark feel on the girls' individual shoot. Many thanks to my favorite photographer friend, Deasy of VDS Photography. Chic and probably the easiest item to style, keeping your look effortlessly stylish paired with just a plain white T is the holy grail fashion item a woman can never go wrong with, the leather pants. Check out this gorgeous skinny pair from Barbara Bui (US$882). I think they look best with a tee, white or black, a Moschino belt and black strappy heels. Just like this. Anyway I would say when it comes to wearing leather (or faux leather) pieces in general, less is always more. If you're going to wear leather for an evening event, I suggest wearing them with a pair of black pumps or peep toes with a killer arch and a ladylike clutch or chain strap handbag. Try to create looks that is both eclectic and timeless. One of the looks I love is a combination of terry leggings or sweatpants with panelled faux leather, they are an inexpensive way to get the look and often more flattering than leather pants. You may want to check this affordable pair from chicnova (US$47). Also, the leather loose-fitting track pants which happens relaxed, tomboy spin on the leather pants. Dressed up or down, these Vince leather track pants (US$1,160) are a must-have investment! Always remember to choose a pair that is structurally sound, architecturally divine and that you will value over time. Hailed as one of the world’s most influential shoe designers, Nicholas Kirkwood will be joining fans at On Pedder’s Scott’s Square store on Wednesday 19th June for an early preview of his upcoming Autumn Winter 2013 collection, before flying to Jakarta for the unveiling of the Indonesian capital’s newly renovated On Pedder store in Plaza Indonesia. Recognized as the destination for the world’s most coveted footwear and accessories, On Pedder is committed to celebrating edited excellence, curating creative collaborations and pioneering new designers. An early supporter for Nicholas Kirkwood, this will be will be the British footwear designer’s second visit to Asia with On Pedder; the exclusive retailer of the brand in Singapore and Jakarta and a supporter of his collections since Spring Summer 2007. 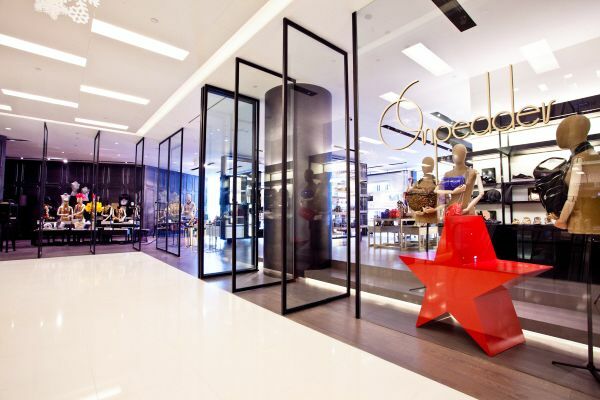 Other industry newcomers nurtured by On Pedder include Charlotte Olympia, which came by last year, and emerging talent and Kirkwood’s protégé, Sophia Webster. The special preview of Kirkwood’s Autumn Winter 2013 collection highlights the designer’s talent for creating architectural lines; taking a subtle reference from the wave inspired curves of Spring Summer 2013 collection to form defined arches. An unexpected colour palette including bright orange, moss green and purple juxtapose against the collections graphic monochrome pieces, including a pair of black and white graphic booties completed with an oversized black leather flower. The collection incorporates quirky embellishments such as mesh, fur and sheer frills; all which help execute this playfully decadent collection perfectly. A pair of black suede heels featuring iconic pearl detailing – a signature from his very first collection – will be available exclusively at On Pedder in Singapore and Jakarta for a limited time only. Image courtesy of Her World Plus. Well, of course in her lifetime Gabrielle 'Coco' never actually ventured to Singapore, the island described as the quintessential millionaire’s playground, down there on the Equator in South Asia, but some of Mademoiselle’s customers did, and now Karl Lagerfeld has with a full entourage from Paris, and planeloads of guests and models flying halfway around the world. 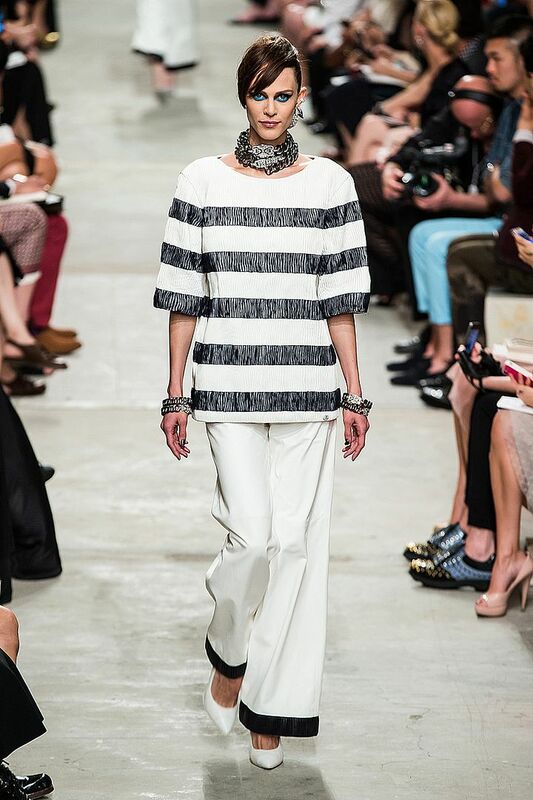 Coco’s sailor-striped T-shirts and pants came out in white kid leather or variations on jeans; pairs dyed in a horizontal pattern reminiscent of utilitarian ikat workwear. Still, the real triumph of Chanel resides in its range from gamine day to beachwear to pretty cocktail and elegant evening, predominantly played out in cream, ivory, and white. 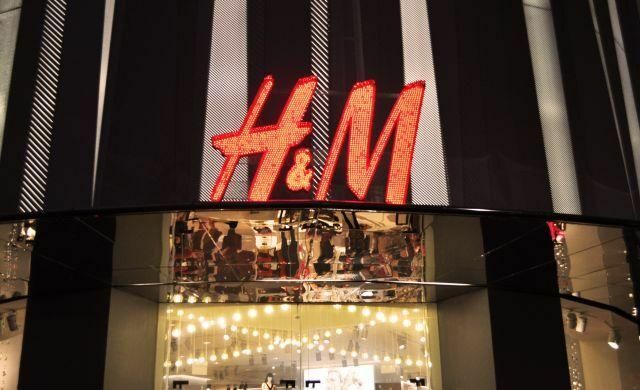 Building up the excitement of opening three new stores this year, H&M is happy to announce exciting giveaways to early birds who queue up during the opening day of each store! First to queue will receive a shopping gift card worth S$250, second to fifth customers will get a S$100 gift card each. Thereafter, the next 200 shoppers will receive a S$20 gift card each. The stores will offer a complete range of collections, ranging from fashion for women, men, teenagers and children, with amazing opening offers starting from S$5.90 at all three stores. In addition, with a minimum of S$80 spent on the opening day, customers will also receive a special giveaway while stocks last. The new stores will be opening with the latest summer must-haves. The collection mixes the trend of earthy tones with modern prints on tank tops and shorts for the ladies. For men, there are chino shorts and pattern tees in cool shades of blue and green which are perfect for a warm summer day. Kids wear for the summer holidays are also available in stores! The first opening will be on 11 June 2013 at the newly built shopping centre Jem, followed by another opening in Singapore’s largest shopping mall, VivoCity on 20 June 2013. The third store at Suntec City will be opening the next day on 21 June 2013. 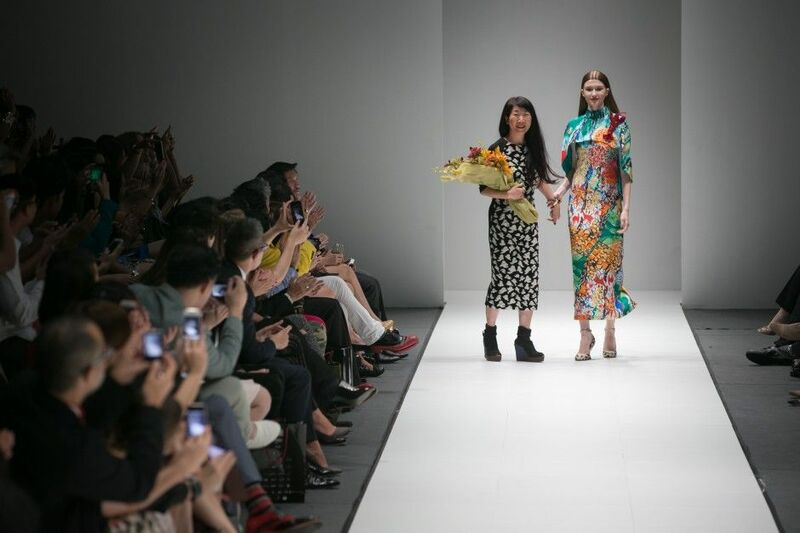 Creations by Japanese designer Tsumori Chisato Fall 2013 was shown at Singapore's Audi Fashion Festival. It was such a show full of feminine charm done with confidence. 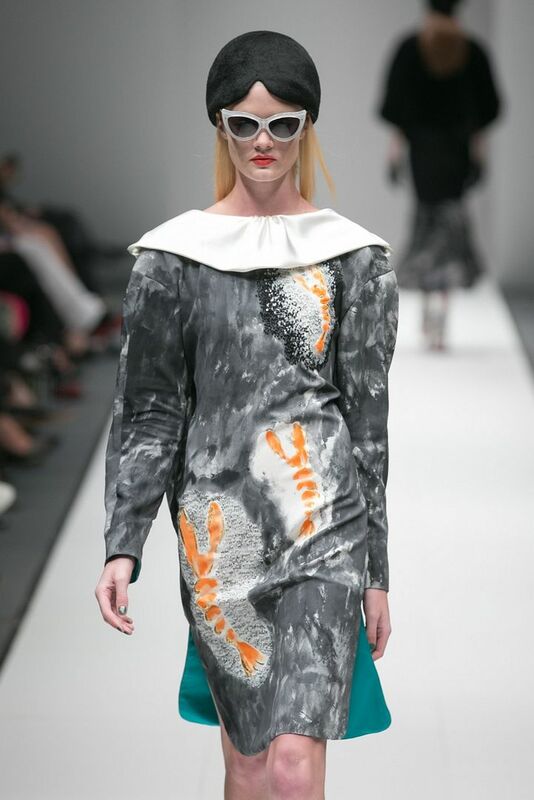 As expected, her print work is genius; it's sublime, upbeat and stylish. Can't get enough of the extreme take on ’50s cat-eye sunglasses paired with cat-eye liner. 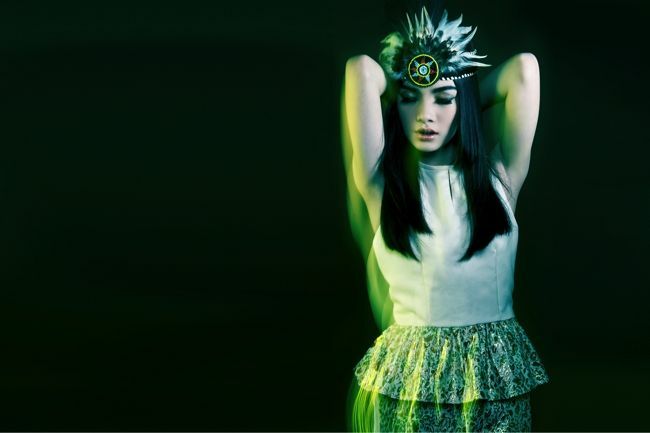 I had a chance to interview the designer and her answers were as interesting as she could be. 1. 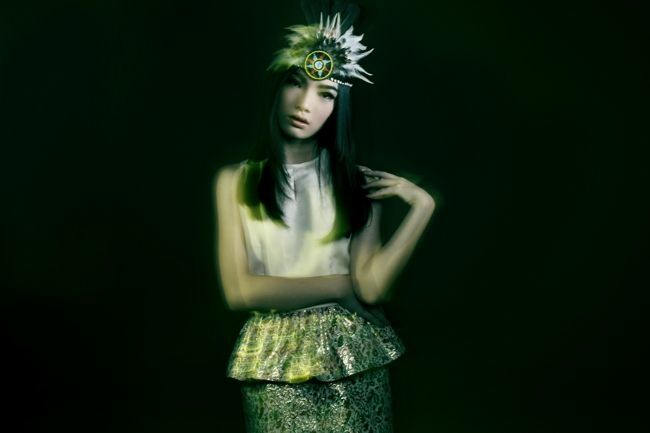 What do you think of the Singapore fashion scene and street style? Because of the hot weather, most people are casual. But I guess people dress up for parties at night?? I think people in Singapore choose different styles for day and night. That sounds fun to me! 2. 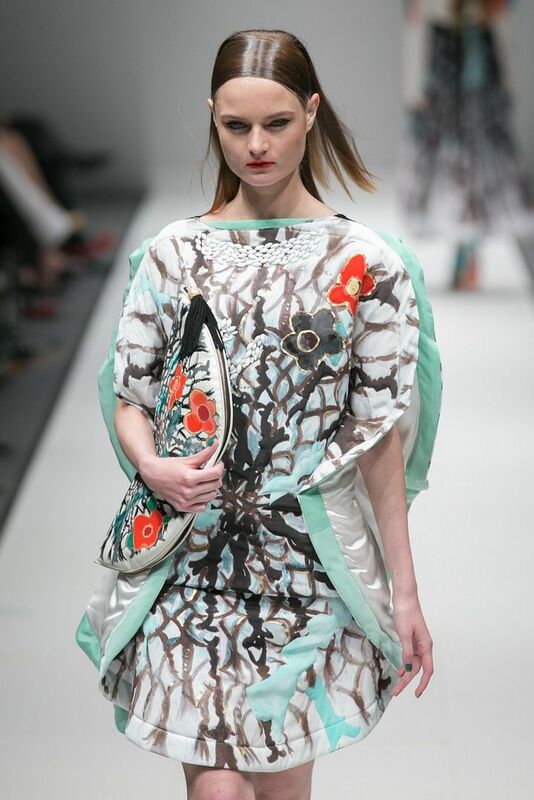 What is the one ultimate signature piece of Tsumori Chisato clothing/accessories a girl can invest and wear forever? Print dress! The print you love, you adore it forever! 3. 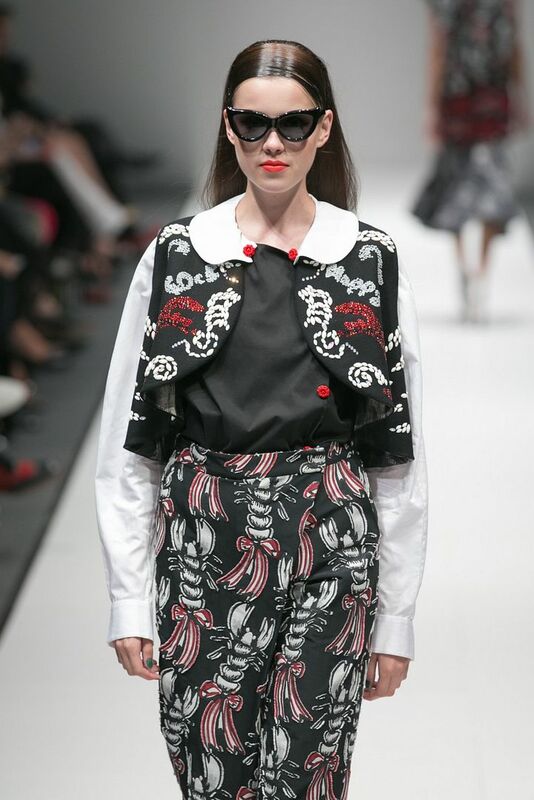 How would you describe the Fall 2013 Tsumori Chisato girl? 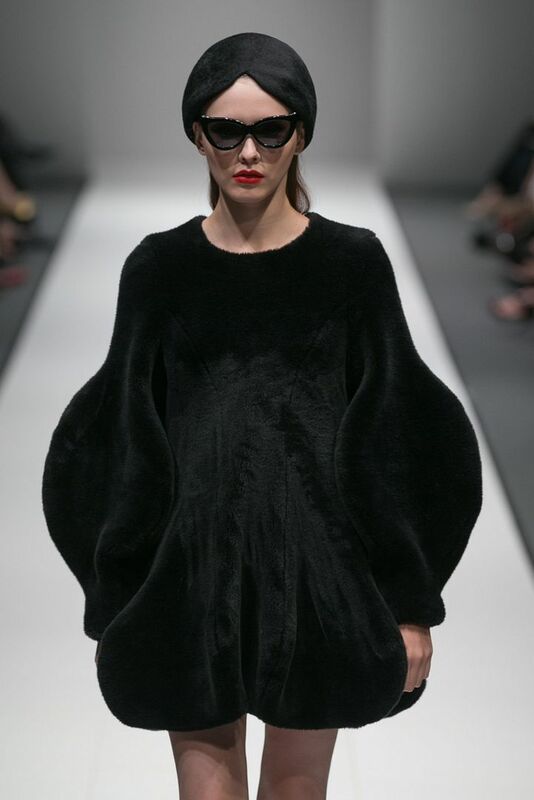 After all, I want to live in Tsumori Chisato’s mind. Because there are fantasy lobsters.